Will Dropbox Sabotage Your Business? 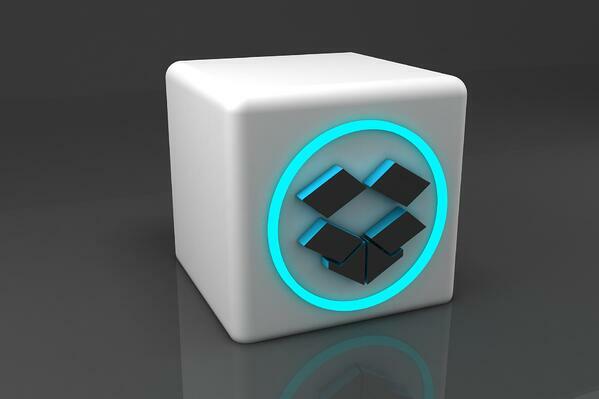 Dropbox is a cloud storage service that allows you to store, share and backup files on the cloud. Its ‘in-cloud’ storage allows you to sync your files across multiple devices, keeping the process of sharing your files stress free and automatically up-to-date. Originally Dropbox was not designed with businesses in mind, but in time has developed a Dropbox Business Software, providing more business oriented features than the original software. However, many reviews and support forums suggest that it can be unreliable as it seems to regularly have complications when syncing files to various devices, causing delays and therefore negatively affecting customer service quality and consequently their businesses professional image. So, the question is: is Dropbox out to unintentionally sabotage your business? To some business owners this could be a hindrance, as it takes their file storage completely out of their control. This consequently makes them more vulnerable as they are reliant on an external software for the security of their information and success of their business. 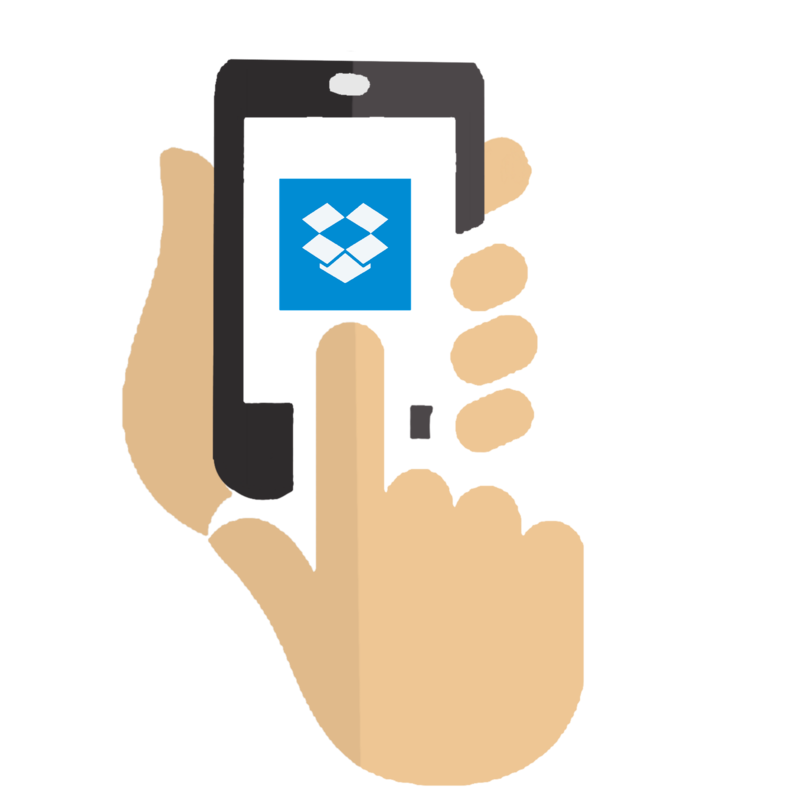 One popular feature of Dropbox Business is called File Sharing. It’s common practise in the business world to share files with multiple people at once, sharing data with both groups of clients and groups of colleagues. For example, for professionals such as Architectures, Accountants and Law firms, communication with clients is essential and the exchange of files and feedback is inevitable. Files that are most commonly shared amongst these kind of companies would include payroll slips, invoices, contracts and documents containing lots of personal information. Thus its essential that privacy and security is a main priority in order to maintain client satisfaction and protection. Within File Sharing it is important that only the people you intend to view your files have access, therefore the ability to lock your files from editing is an essential tool within a business, allowing you to control the settings on the files you share. However, this is not something that Dropbox supports. And from a business standpoint this is a disadvantage; when communicating with clients, it enables files to then be edited without your permission, which will broaden the opportunity for miscommunication between yourself and the file recipients. In addition to not supporting the locking of files, Dropbox does not enable the ability to set different sharing permissions for subfolders. Sometimes, a sub-folder that you send to a group of individuals will contain data that you don’t wish for certain recipients of the enclosed folder to have access to. As you are unable to set differing sharing permissions for the group of recipients you are forced to constantly edit and rearrange folders, which is not only tedious but is also wastes time that your business could be using productively. However, despite their claim that ‘Dropbox’s key management infrastructure is designed with operational, technical and procedural security controls with very limited direct access to keys.’ Dropbox is rumoured to store encryption keys in pre-caution that law enforcement requires access to your data. So while the access claims to be ‘limited’ it is still essentially available, thus it may open the opportunity for hackers to gain access to the cloud, and consequently to your secured pieces of information. In contrast to this, other alternative security options are available when using cloud storage. Clinked uses various precautions such as two-factor authentication, Identity management and bank-grade security. Dropbox Business offers three different business packages: Standard, Advanced and Enterprise. The packages differ slightly in features and price, their charges ranging from $12-$15 USD per month for the cheapest business package, to a custom charge that is established through multiple factors by a member of their team. Whilst this may be sufficient for some businesses, most will struggle to find a package that is both inexpensive but can also provide the amount of storage and business features they require. After doing some research, it seems that the quality of Dropbox’s features are declining, while their prices are doing the opposite, which is clearly a common opinion according to a blog on ZD Net. Dropbox’s Business Software is not only deemed unreliable, but can also put both your secured information and businesses reputation at risk. Its cloud software includes the basic needs for a standard business, but does not go above and beyond in attempt to adapt to the needs of individual companies. So while it’s easy to use, it’s also deemed easy to hack, easy to access and easily replaced. An alternative solution; that is deemed more business friendly, is a Client Portal. This is an electronic gateway to a collection of files and information, commonly used between an organisation and its clients. They are a more suitable storage and communication solution since client portals are developed with businesses in mind. There is a large range of softwares available in the market, which encourages variation and competition. This competition drives quality in attempt to be the best, and consequently businesses end up with a high quality of client portals to choose from. Why not try Clinked today? Sign up for a free 10-day trial to get started. Clinked SmartDrive is here, but can Dropbox for Business manage to compete with Clinked?